This Judgment (Netrananda Dalai vs. Ratnabati Nayak (dead))by Orissa High Court would make the lawyers and litigants realize the necessity of intense proof reading of the Plaint and other documents before it becomes part of Court record. 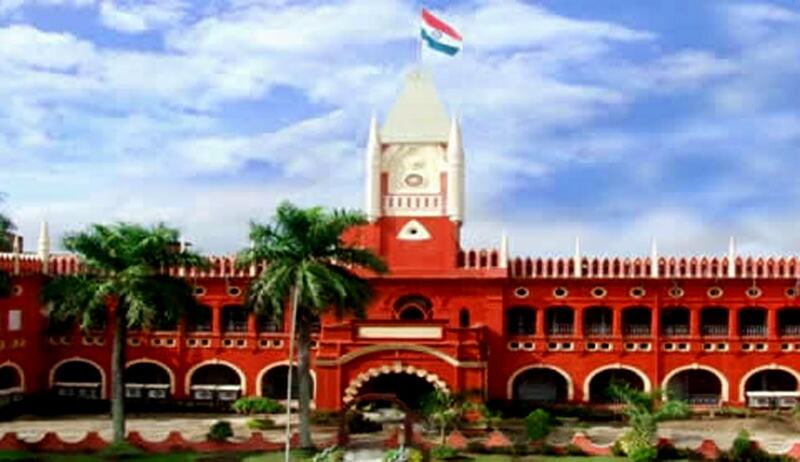 The Orissa High Court through Justice Dr. A. K. Rath has held that a decree cannot be corrected by the Court under Section 152 of the Code of Civil Procedure, when there is no clerical or arithmetical mistake or error arising from any accidental slip or omission, but the mistake has been committed by the litigating parties. A title suit instituted by a plaintiff got decreed. When he moved the Execution petition, thecourt refused to execute the decree since khata number in the Schedule of the Plaint was wrongly mentioned. He filed an application under Section 152 CPC for correction of the decree by inserting khata. The executing court came to hold that wrong khata number in the plaint, judgment and decree is not due to accidental slip or arithmetical mistake and omission by the court and it will not be appropriate to allow the amendment of khata number in the decree alone without amending the khata number in the plaint and judgment. The Decree holder approached the High Court. The Court distinguished the facts of the present case with Santosh Kumar Sahoo vs. Radhanath Sahoo, wherein it was held that a decree can be amended and corrected in exercise of power under Sections 151 and 152 C.P.C. even if a mistake is committed by the parties. The Court observed that that the said judgment was rendered on concession since both parties agreed in that case for correction of the decree. Referring to Municipal Corporation of Delhi Vs. Gurnam Kaur, (1989) 1 SCC 101, the Court said that when a direction or order is made by consent of the parties, the court does not adjudicate upon the rights of the parties nor does it lay down any principle, and hence it is not a binding precedent.